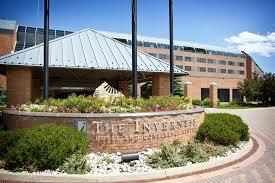 We have successfully completed a wide variety of construction jobs in the Denver metro area. We just completed a couple of large renovations including (141) guestroom Hyatt House in Dallas Uptown, (195) bathtub conversions to showers amongst many public space items & ADA updates at the Marriott Denver South, (232) rooms and some public space items at The Renaissance Hotel in Broomfield, corridor renovation at the historic Brown Palace Hotel & Spa and the meeting rooms renovation at the Embassy Suites DTC. 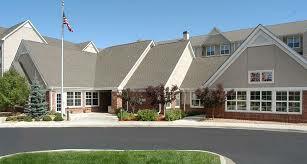 Our clients have been very satisfied with our renovation work and we will continue to strive to meet those expectations. 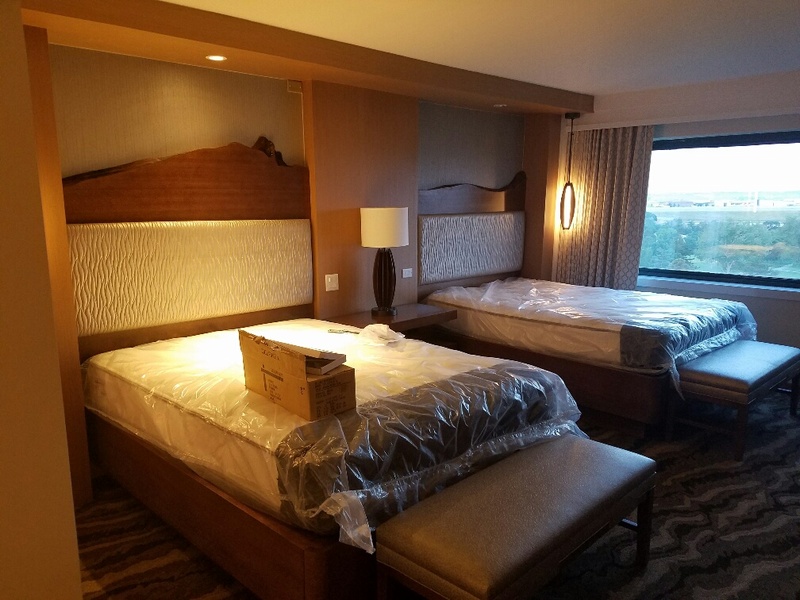 Were excited for the upcoming renovation season and we just started the Inverness Hotel and Golf Resort (302) guestroom renovation along with the Doubletree Stapleton (300) guestroom renovation! 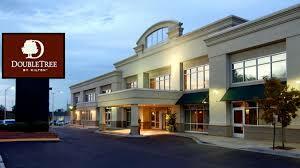 We will be renovating (302) guestrooms and misc. public space starting Nov 8, 2016, at the Inverness Hotel and Golf Resort. 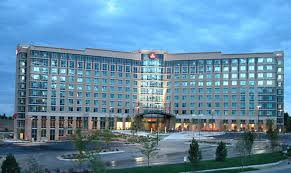 We will be renovating (300) guestrooms and miscellaneous public space starting Nov 1, 2016, at the Doubletree Stapleton North Hotel. We just finished the Renovation of the 141 room Hyatt House in Dallas Uptown Sept 2016! 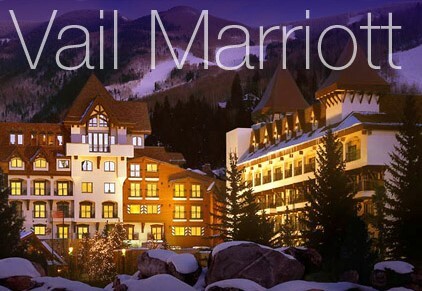 Vail Marriott – We finished the model rooms and corridor renovation March 2016. We finished converting (195) guestroom tubs to showers, full ADA updates, new elevator finishes, public space restrooms, and new market area in April 2016. 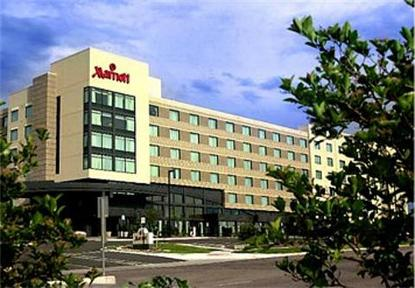 The renovation includes new elevator finishes, new drywall/paint in the pool, new lower level public bathrooms, new market, new lighting at the exterior, (10) new ADA rooms, and miscellaneous upgrades to the (232) guestrooms. 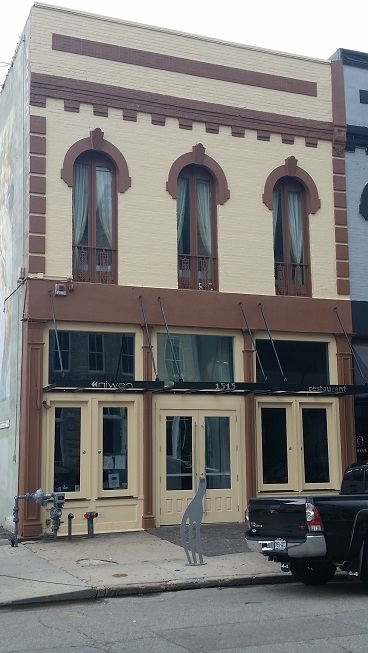 Completed in July of 2016. We finished up the 3-7 corridors at the Brown Palace Hotel downtown Denver in March 2016. We finished renovating the meeting room space at the Embassy Suites in the Denver Tech Center April 2016. 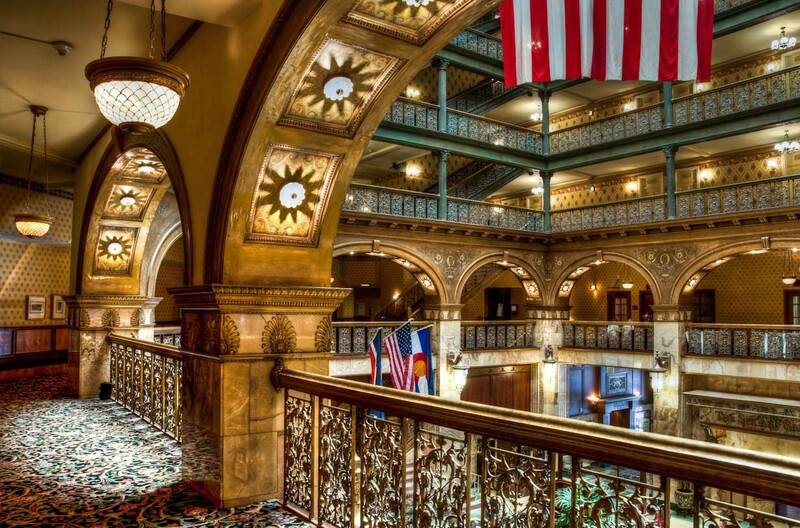 Castle Construction has completed renovation work throughout the historic Brown Palace Hotel in downtown Denver, Colorado throughout 2014 & 2015. Castle Construction is proud to announce that we have completed the full renovation of the Residence Inn Golden of which consisted of 88 guestrooms, full public space and ADA upgrades. 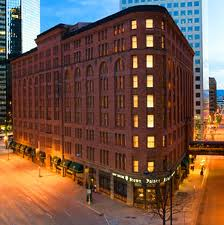 We have completed the renovation of the historic 1515 Restaurant downtown Denver. A big thanks to the owners Paula & Gene Tang.